Carlos Araujo Ilustrador | Illustrator: Yo También He Dicho! 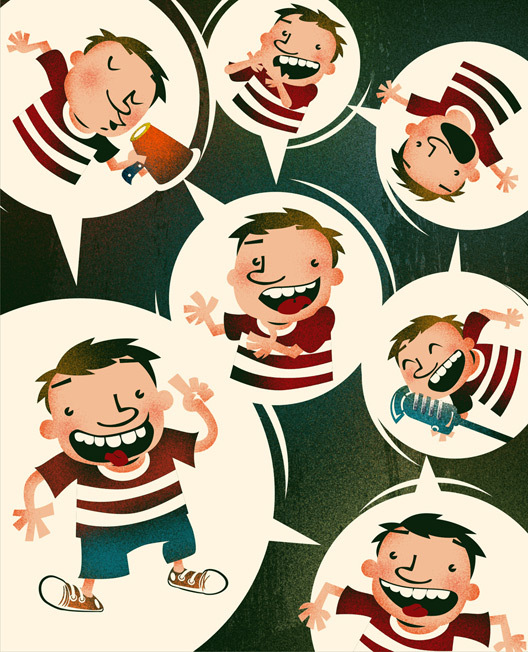 This illustration was created for a educational book, published by Ática Publishing House. Like Ballet De Las Bodijas and Jumping Platypus and R this illo is also based on a spanish tongue twister...! 200 Best Illustrators Worldwide... De novo/Again!